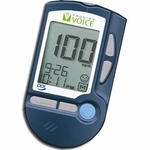 Prodigy® Pocket is a no-coding blood glucose monitoring system with the latest technology and a fresh, colorful design. Requires no calibration. 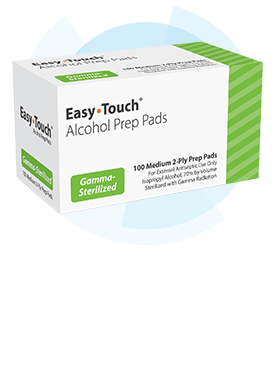 Simply insert your test strip and begin to test. 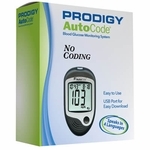 This feature avoids the danger of false test results caused by coding errors. Uses any standard USB cable. 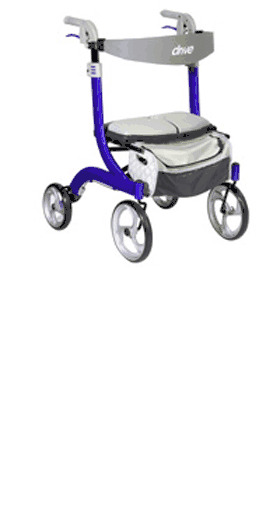 Fits in your pocket making it easy to carry everywhere you go. 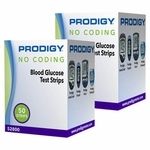 Stores up to 120 test results with time and date and gives 7, 14 and 28-day averages. 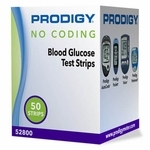 Download your results from Prodigy’s® FREE Diabetes Management Software available at www.ProdigyMeter.com with any standard USB Cable to your personal computer to trend and graph your blood glucose test results. 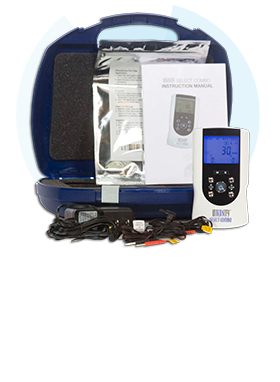 Offers you the option of testing other places such as your palms, forearms, upper-arms, thighs and calves. 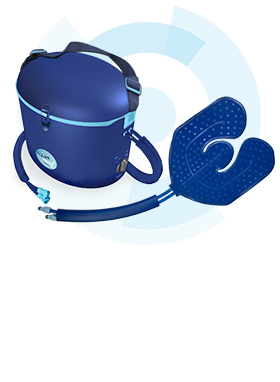 These places tend to have fewer nerve endings than your fingertips thus resulting in More comfort and less pain. Requires only a tiny sample of blood. Uses one button for easy navigation. 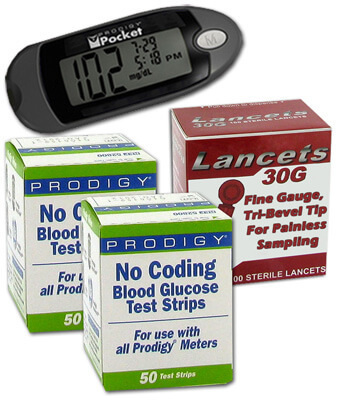 Another great advantage of the Prodigy® Pocket is that it is available in four different vibrant colors. It gives you the option to pick the pocket that fits your personality; making it a bit more personal and a little less clinical. The New Prodigy Pocket™ ...utilizes the proven technology of our Prodigy® AutoCode meter in a small, colorful compact size.